Take Mom to Chicago and treat her to a wonderful luncheon cruise complete with entertainment. 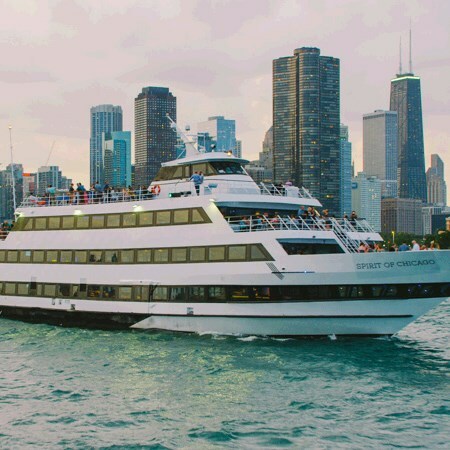 Sail on Lake Michican and along the famous shoreline aboard the Spirit of Chicago. Make beautiful memories to last a lifetime. TOUR INCLUSIONS: Professional tour director, transportation, lunch, and cruise.